The room is clean & have enough space, facility is a bit old but the elevator is small and slow and not enough to serve in busy time. The worse thing is the breakfast because the restaurant is too small for the guest and the meals is bad. We din’t find any place to sit or even stand than they said we eat in our room but actually there’s no food left. Next day we tried to come sooner but the breakfast is very poor so we gave up. The staff can speak very limited in English. Close to the food street at Beiping road. I made a booking a night before my trip to Taiwan. The hotel has seen its better day. But close proximity to the food street is a plus. A big thumb for the staff, they are extremely polite and helpful to us. 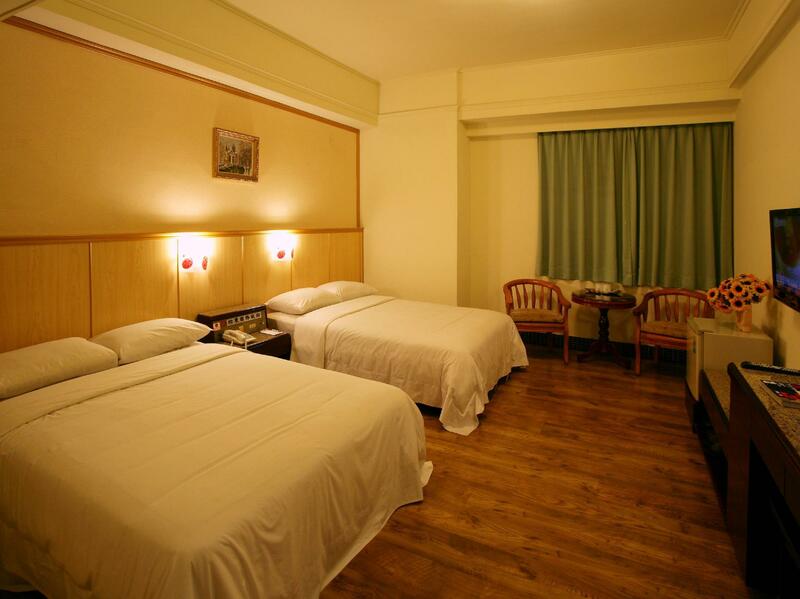 Overall it is a really good and comfort hotel, the room is spacious and clean. Service very good. Front counter and kitchen counter staff was very polite. Location: Quiet surroundings. 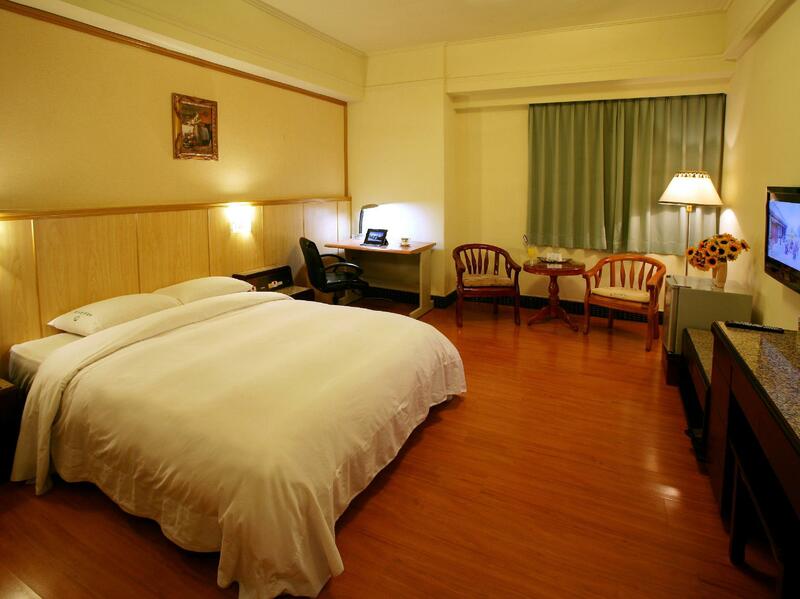 Located just a block away from the Beiping food street and is close to a convenience store. 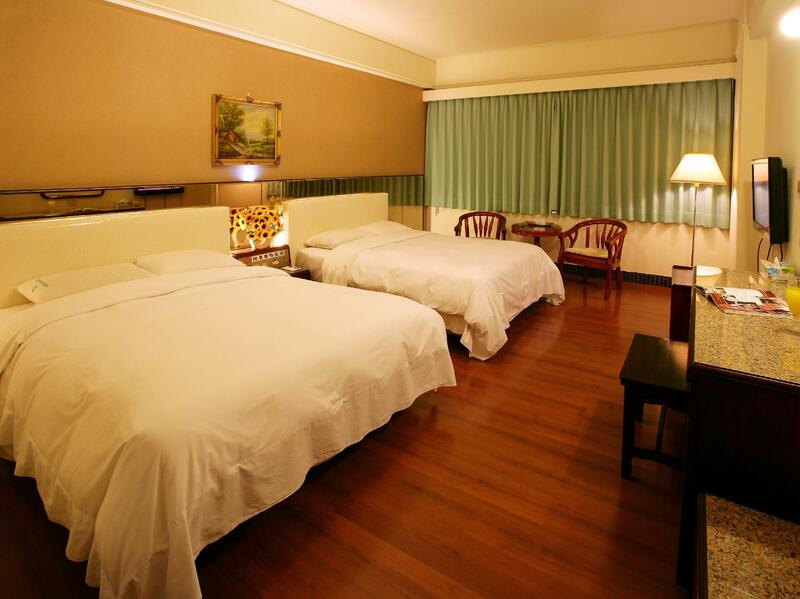 Room: All facilities in good condition - Comfy bed, many TV channels, good shower and taps, fast internet. 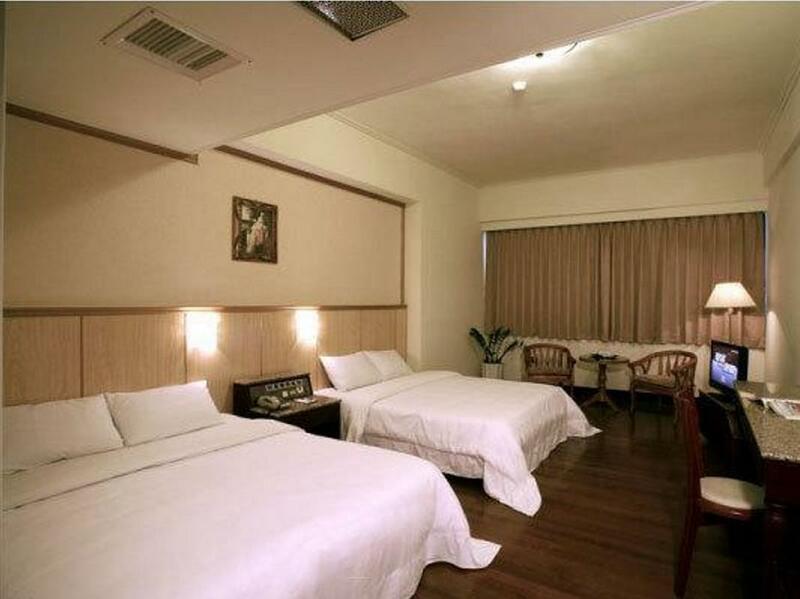 Hotel condition is relatively old but clean. Breakfast provided is not great so we headed out. The receptionst printed out my e-ticket from my smart phone. She did it with a smile even when it took a long time. Housekeeping should had asked the engineering dept. to fix it. I did, N when they did not come, I had to fix it myself. They should give me a discount for fixing their toilet for them. It is a hotel near food street, very good breakfast and they hv a big car park too. The toilet is too dark, floor color is black and light is dim inside. Worst thing is once you remove the key from the key hold, the room will eliminate all the power even the refrigerator .... So bad design! However, room size is good and things are clean too. in convienently situated, did not get japanese style bed.toilet is dark and wet all the time.toiletries are lacking.